Kokanee season is right around the corner and Gary Burns from Take it to the Limit Guide Service put a limit in the boat the other day. Each year there are a handful of setups that will consistently produce bites. 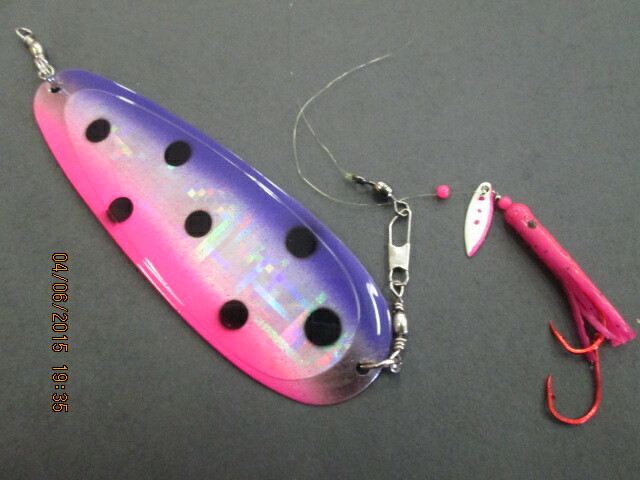 There are many different colors and blade/lure combinations. The three main colors that seem to work each year are; pink, orange and green. 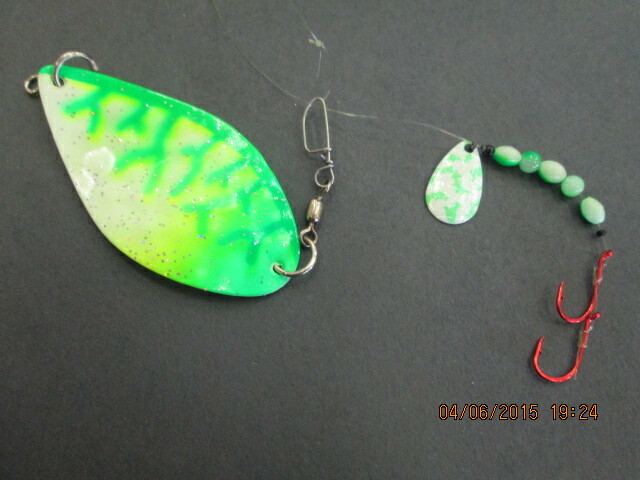 Not saying other colors won’t work, just saying these colors should be in every kokanee angler’s boat. Some say you only need pink. Pink works well most of the year however, we have often seen the anglers fishing orange or green and catching limits when the anglers fishing pink are not. Here are a few go-to setups that will produce limits this upcoming kokanee season. 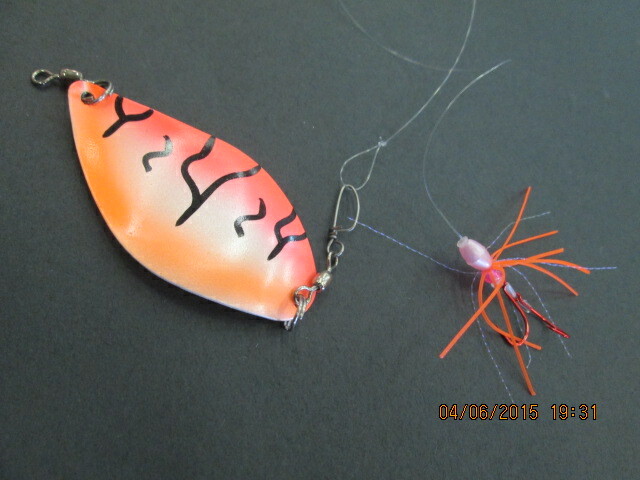 A 4.25″ Rocky Mountain Slingblade follow by a Glitterbug’s Tube Bug or Micro Hoochie is a great set up that really produces each year. Orange is a very good color and should be a part of your arsenal. When the bite slows try switching colors until you find the color the fish are most attracted to. Green works well in stained water and is often the best color choice. A smaller Crystal Basin Dogder followed by an Uncle Larry’s Spinner is a good combination to try.